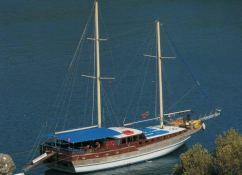 The large size of this Gulet provides a lot of room suitable to the number of guests and activities performed onboard, and it also makes sure that private areas are very comfortable. Generally, the Turkish gulet is not a sailing boat, but the waters of Turkish coasts and Dodecanese are always so windy that, besides mitigating the sunlight and the hot, you can switch off the ignition and hoist the sails to enjoy the silence and the sounds of the nature in the quiet pace of the Turkish gulet at sea. 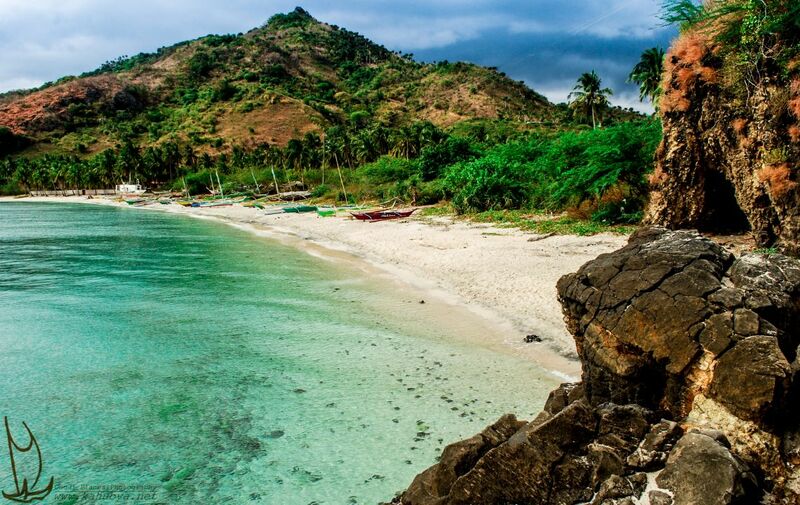 Delicious food is an essential ingredient in a good holiday: a professional chef works in a dedicated environment separated from the areas used by guests. The galley on the Lycian is located in the best position to avoid functional interferences, such as smells and noises, so that both the tranquility of guests and the quality of service are ensured. 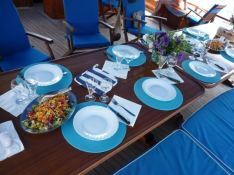 Meals served on the Turkish gulet are those typical of the Turkish cuisine using several kinds of vegetable, rice and pasta, but also fish, meat and legumes, mainly stewed and lacking in fats and fried. Yogurt is frequently employed. 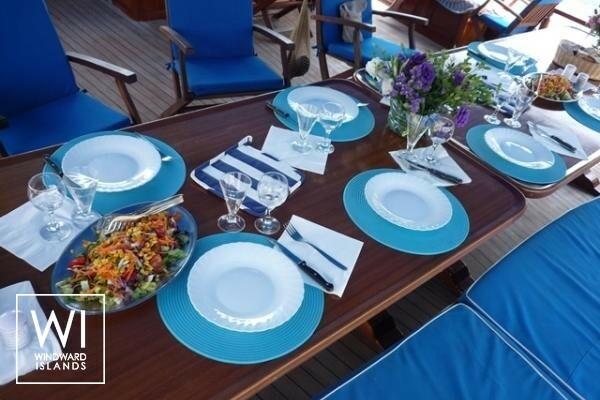 The barbecue on the Lycian is used often in the night when, in the peace of the bays, fish, meat or vegetables are grilled.This crewed sailing yacht is available for yacht charter with a base price of 8 000 € (approximatly 9 022 $).